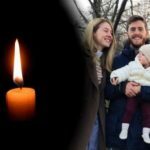 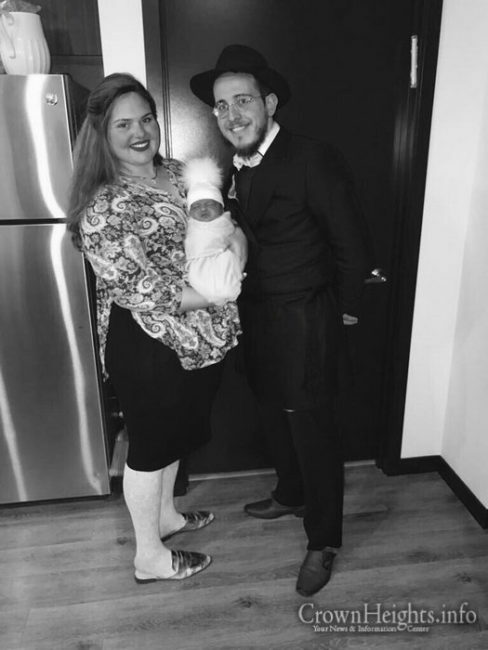 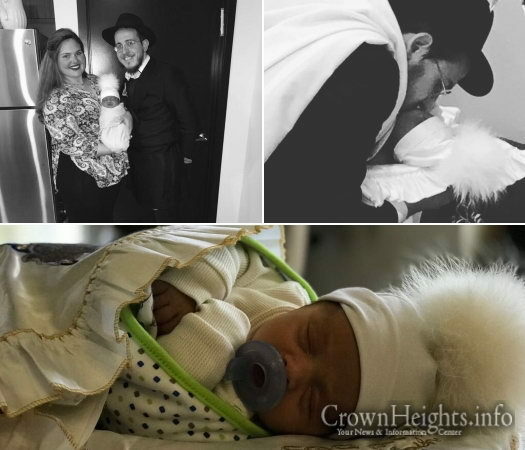 Yesterday, the newborn son of Eli and Ilana Duban was named Yehoshua, honoring the young Crown Heights father of two, Shua Polonsky, who tragically passed away last week after a sudden and brief illness. 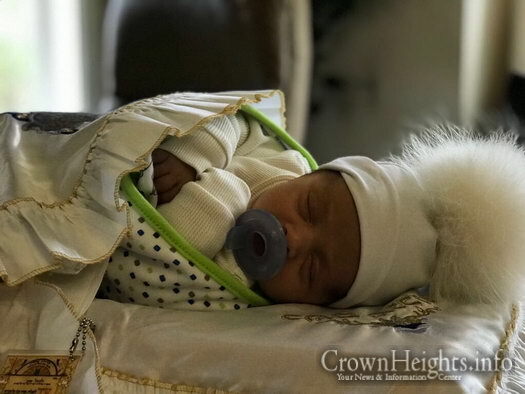 Eli Duban told CrownHeights.info that the name Yehoshua is especially fitting for his son, as he also named after his grandfather, who bore that name as well. Mazal Tov ! 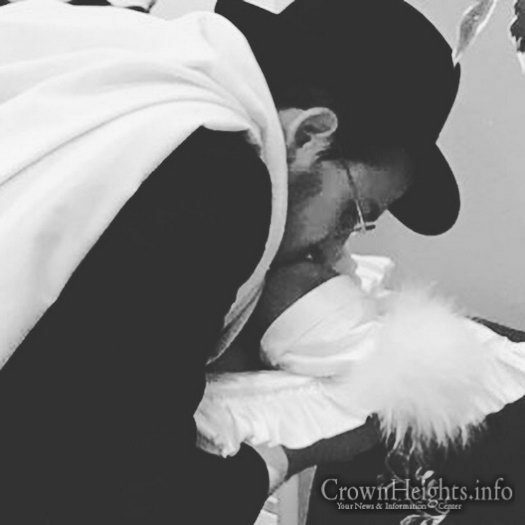 What a good way to show ahava ! 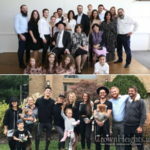 Healthy, long and good years !